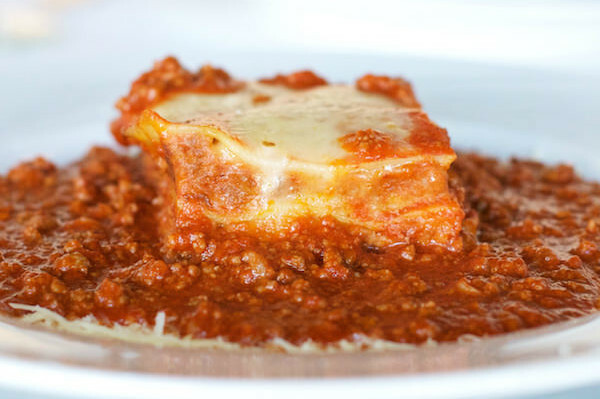 A signature dish, our lasagna with handmade pasta, parmesan, veal and beef bolognese is sure to please. Our juicy 14 oz. 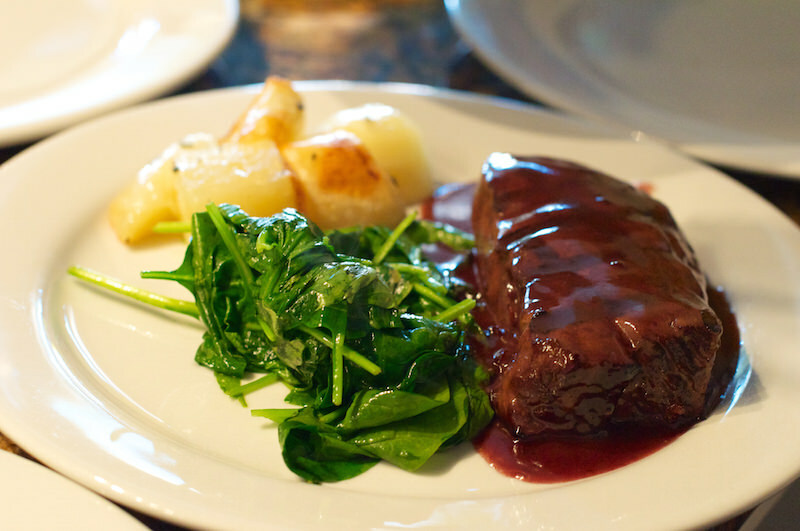 New York steak is served in a chianti demi-glace with spinach and potatoes on the side. 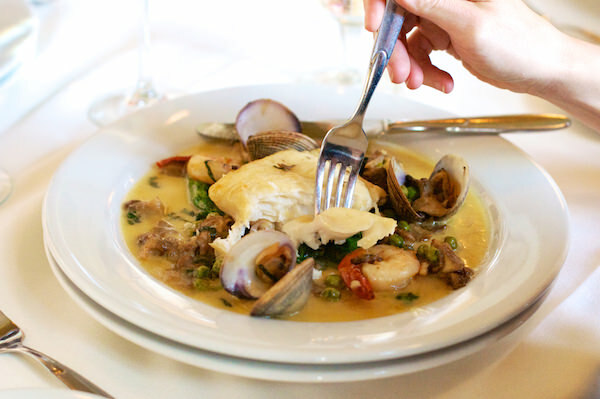 Seasonal fresh fish, clams, shrimp and peas in a delightful sauce. Perfect for fans of seafood! This Toscana favorite combines ladyfingers dipped in espresso, layered with mascarpone cheese and cocoa powder. This classic Italian favorite starts with marinated lamb roasted to perfection and ends in your enjoyment! Don’t forget to leave room for dessert. This classic Italian dessert is sure to please your sweet tooth.